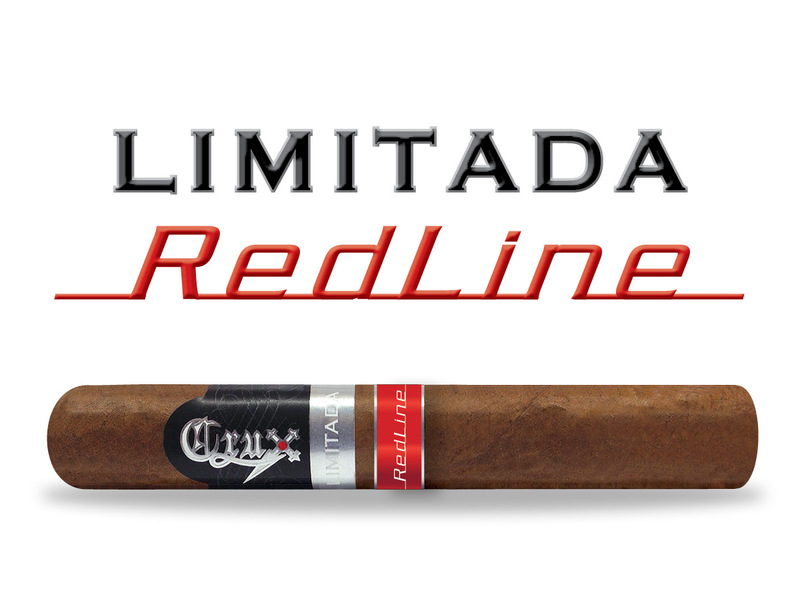 Crux Cigars has announced it will ship the third offering under its Crux Limitada line, the RedLine. The Crux Limitada RedLine was formally introduced at the 2018 IPCPR Trade Show. Like the other installments of the Crux Limitada series, the cigar features a proprietary Nicaraguan Engañoso wrapper. The Crux Limitada Redline comes in a 6 x 50 Toro with a Cuban box-press presented in 10-count boxes. It is intended to be an annual release with a total production of 1,000 allocated for 2019. Later this year, Crux is expected to ship the Crux Limitada Gunner, which will be the fourth installment of the Crux Limitada series.